First post on the forum so I should say hello. 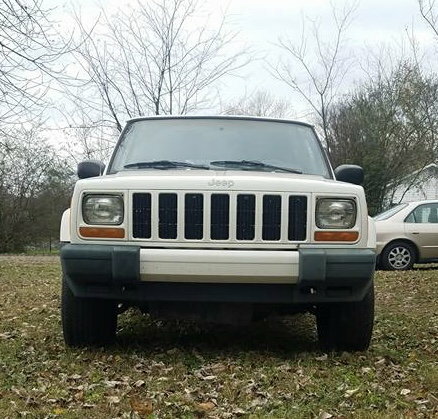 I have been studying up for the past six months and decided to get this 99 Sport for my first Jeep. The previous owner said it was pretty much all stock as far as he knew. I don't have much automotive experience but have done some simple stuff to my Honda. I got this for a winter vehicle mostly because it can get a little messy here in TN a few days out of the year. My little Honda doesn't do so well in snow. 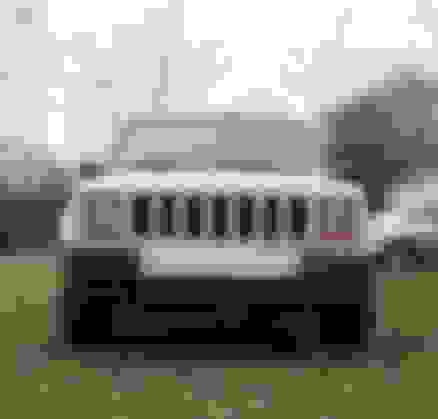 And who needs an excuse to want a 4x4, right!? I wanted one ever since we played with Stomper toys as kids in the 80's. I'm really planning to keep it simple though and maybe add a 3" lift and 31's eventually. I have to go through the basics first and make sure it's worth rehabbing. I have been under it and didn't see any rust to speak of, but that wasn't really a thorough inspection. It has about 240k on it but drives and sounds good. Well, drives good with the exception of some violent death wobble of course... But the tires are totally shot and I'm sure the suspension is tired. The rear leafs are flat like a pancake. I'm planning on replacing pretty much everything in that category. I hope to add pics and updates as it progresses but the only thing I've replaced so far are the hatch lift supports. That was $30 well spent. I have gained a tremendous amount of info from your great forum and am looking forward to getting some advice as I go forward. Thanks for sharing your knowledge! Overland Sport, Limited Sport, Laredo Sport? 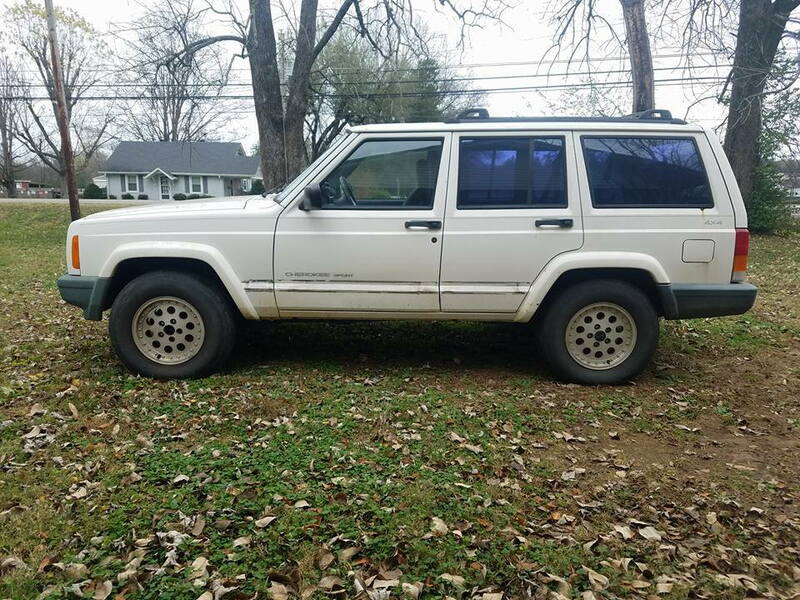 do 95 cherokee sport doors fit 93 sport please help?